Must-have! Based on a legendary brush "Linear" є5/0: It's more easy now to create perfect lines with a shortened hair brush! 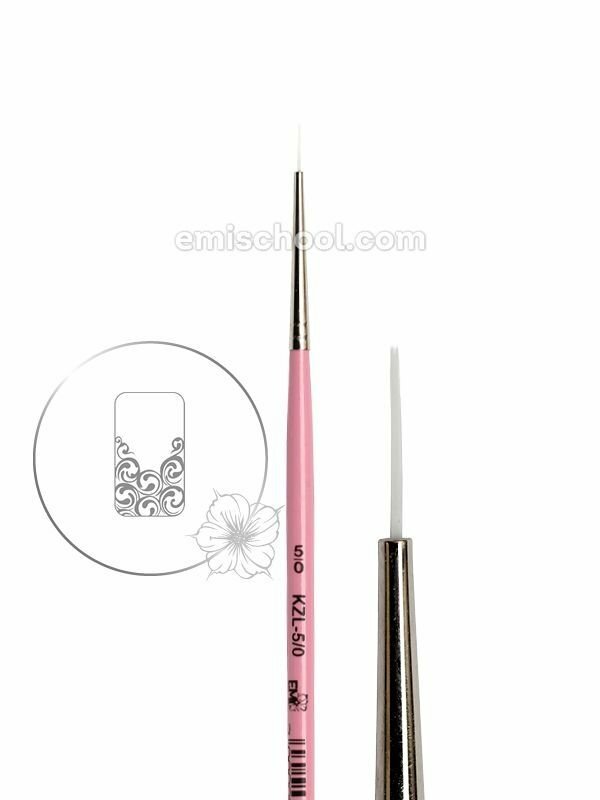 An additional long thin brush for contouring by Ekaterina Miroshnichenko:a shortened hair brush will help even a beginner to draw thin lines and to save time for a skilled nail designer.